The Cypriot President Nikos Anastasiades succeded on Friday (23 February) in convincing his colleagues at the EU summit to make a planned “leaders’ meeting” with Turkish President Recep Tayyip Erdoğan in Varna conditional on stopping “illegal violations” in the Cypriot economic zone. 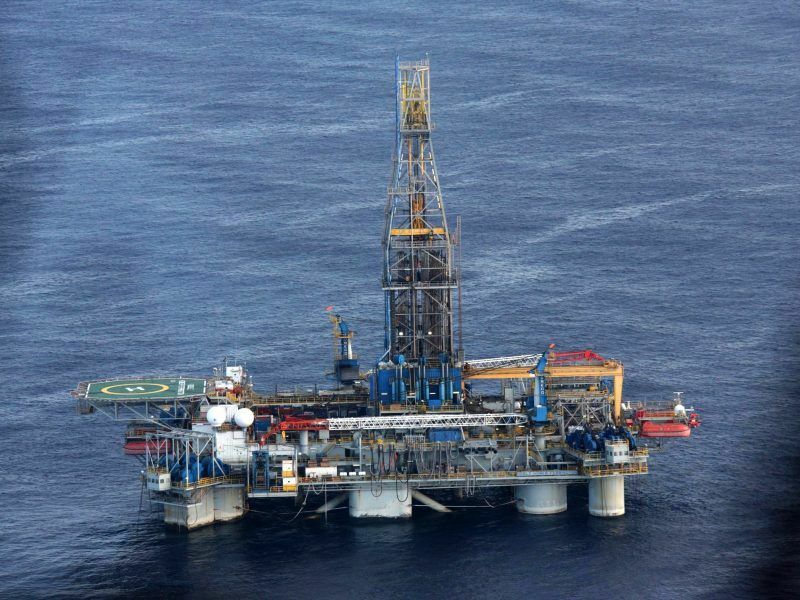 Although the summit is informal and at 27, it was planned that Anastasiades would inform EU leaders of military activities by the Turkish navy aimed at discouraging Cyprus from offshore gas exploration activities. “These actions contradict Turkey’s commitments to good neighbourly relations and the normalisation with all member states. We are ready to cooperate with Turkey and will assess at our March European Council whether the conditions are to hold the leaders’ meeting with Turkey in Varna on 26 March,” Tusk said. The EU summit will be held on 22-23 March, just a few of days before the Varna meeting, where Erdoğan is expected to meet with Tusk, Commission President Jean-Claude Juncker and Bulgarian Prime Minister Boyko Borissov in the Bulgaria Black Sea city of Varna. The meeting was arranged as a result of heavy lobbying by Borissov, who counts on Turkey to implement its deal with the EU to prevent migrants from crossing to the Greek islands from Turkish territory. 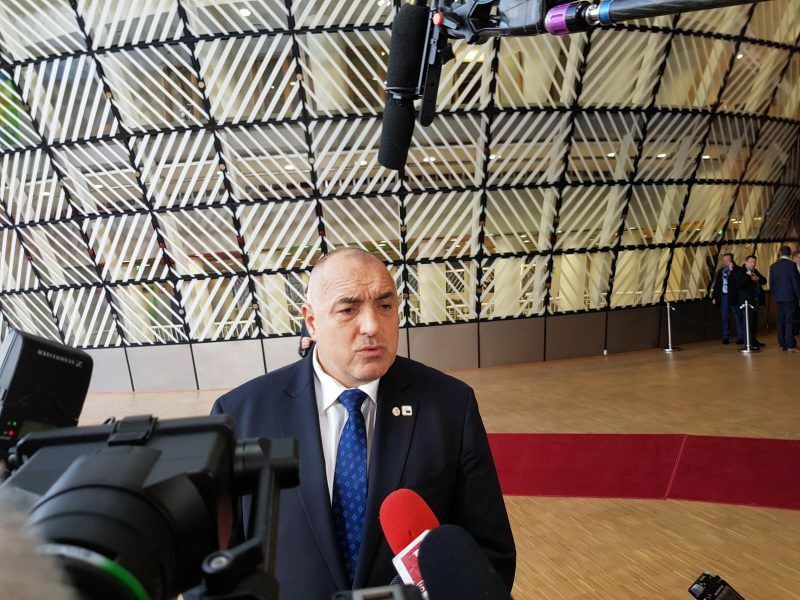 An upcoming summit with Turkish President Recep Tayyip Erdoğan in the Bulgarian city of Varna in March will be a “heavy experience”, Bulgarian Prime Minister Boyko Borissov told journalists on Friday (23 February), ahead of the informal EU summit. Turkey has a large shopping list, including more money for the migrant deal, visa liberalisation and progress in its EU accession talks. Turkey`s actions in the EEZ are a European problem and not solely a problem of the Republic of Cyprus Government Spokesman Nikos Christodoulides said following the conclusion of the EU`s informal summit in Brussels. "During the European Council, there was a collective, clear position by all the Member States on Turkey`s provocations in the Republic of Cyprus Exclusive Economic Zone," the Spokesman noted. 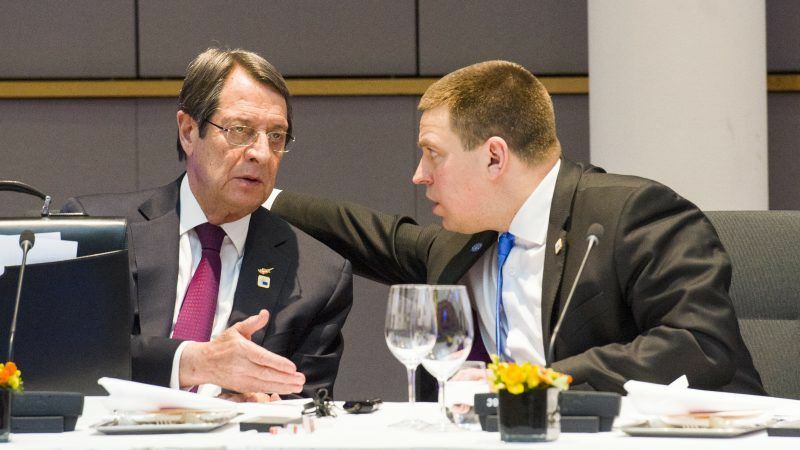 He also stressed that "we take note of the fact, as it is clear from the statements made by the President of the European Council on behalf of the 27, that Turkey`s actions in the Republic of Cyprus`s EEZ are a European and not exclusively a problem of the Republic of Cyprus" . "At the same time, it is important that Turkey`s behavior will be reassessed at the European Council summit next March and any decisions in relation to the EU-Turkey Summit in Varna, will be taken on the basis of this assessment, said Nikos Christodoulides.